Finland has pledged 114 million euros over four years for clean energy projects in developing countries and will be repaid with interest over the next 25 years. 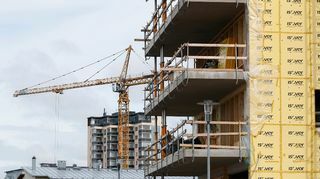 Foreign Trade and Development Minister Anne-Mari Virolainen has this week pledged some 1.5 million euros to fund climate projects, particularly in low-income countries, according to the Foreign Ministry. The sum is part of a commitment to plough a total of 114 million euros into clean energy projects in developing countries. The ministry said in a statement on Thursday that the funding will bankroll projects to harness wave energy or research power storage options or even developing new earnings models, for example. The minister signed the technical cooperation agreement with the World Bank's financing arm, the International Finance Corporation or IFC, during the Bank's ongoing annual meeting in Bali, Indonesia this week. The new cooperation agreement is an extension of the climate fund that Finland established in collaboration with the IFC last year. At the time, Finland pledged 114 million euros over the next four years to support private-sector investments in climate and energy projects in developing countries. The ministry said in the release on Thursday that the funds are not a grant but will be repaid with interest over the next 25 years. The fund's first three-million-euro investment went to a major project fronted by the Moroccan energy company Gaia Energy. The company aims to build 22 power production facilities running mainly on wind power in nine different African countries: Ivory Coast, Ghana, Kenya, Tanzania, Nigeria, Tunisia, Algeria and Morocco. 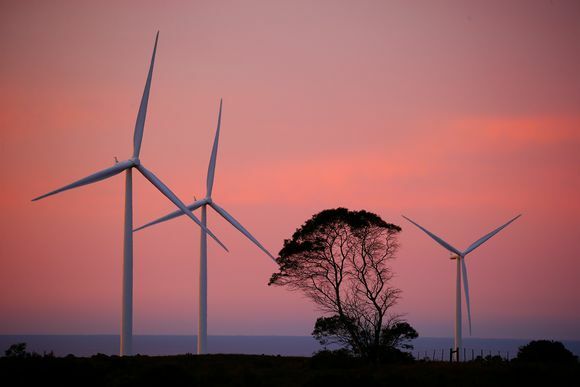 The nominal capacity of the plants is projected at three gigawatts and will increase current wind power capacity in Africa by about 50 percent. According to initial estimates electricity production by the facilities will be equivalent to the output by energy firm Fortum's two nuclear reactors in Loviisa, southeast Finland. Finland's investment pales alongside the funding provided by the IFC itself. In the fiscal year ending on 30 June, 2017, the World Bank body forked out roughly four billion euros for what it terms "smart-climate" financing to businesses in developing countries. Overall, it has delivered over 17 billion euros in financing for developing countries. The IFC said it hopes to work with Gaia Energy to bring in private investment for the wind power project, which needs several billion euros for completion. Nordic climate project disrupts lives in Uganda: "We’ve been driven away"